The top two engineered lap siding brands are the defending champion HardiePlank fiber cement and the up-and-coming contender LP SmartSide engineered wood siding. 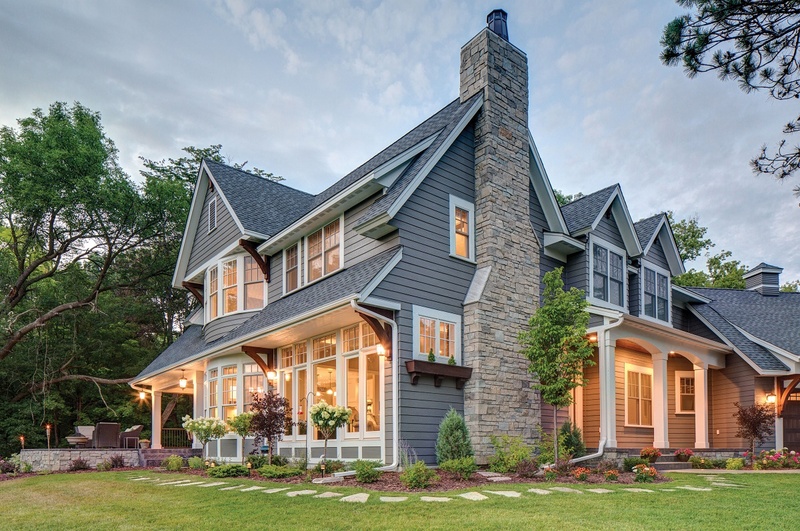 This guide covers the HardiePlank vs. LP SmartSide comparison from all angles that matter to a homeowner – Looks, durability, cost of materials and installation, and more. We’ll uncover the differences between the two to help you decide which one fits your project requirements better. Expect to pay about $9.00 per square foot to install LP SmartSide siding. For HardiePlank siding, your costs will about $10 per square foot installed. Note: LP’s SmartSide relative cost advantage is due to slightly lower material and installation costs thanks to its lighter weight. The possible cost range is broad, however, based on factors spelled out below. 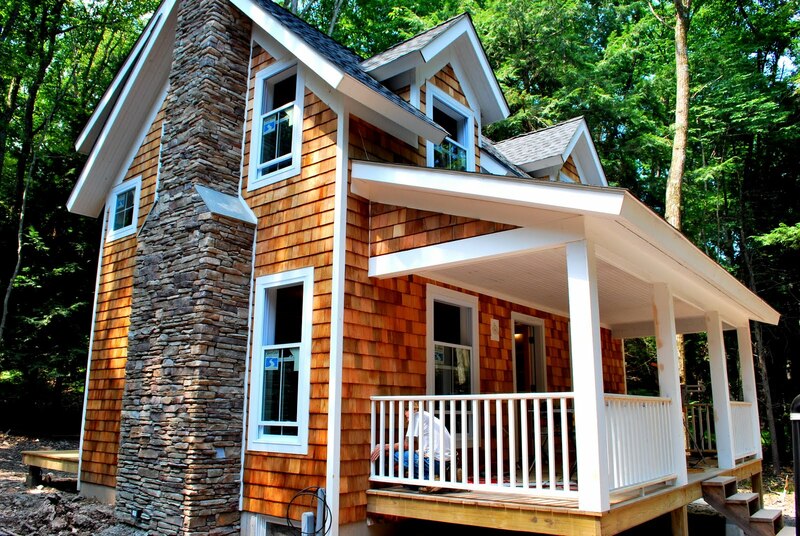 This table breaks down costs for these two leading siding alternatives to natural wood. As you can see in the table above, these are comparably priced materials, so unless you’re watching pennies very closely, this probably won’t be the deciding factor.